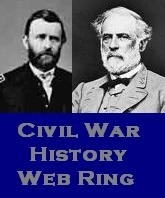 Via Lint In My Pocket—Artillery On The Ridge. 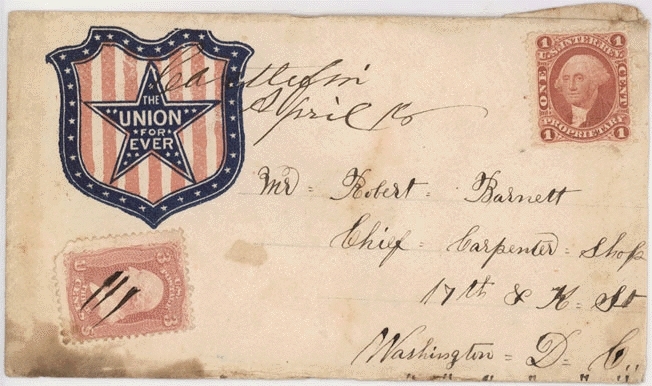 This entry was posted in Civil War accoutrements and tagged Artillery On The Ridge, Civil War envelopes, Knoxville 1863. Bookmark the permalink.